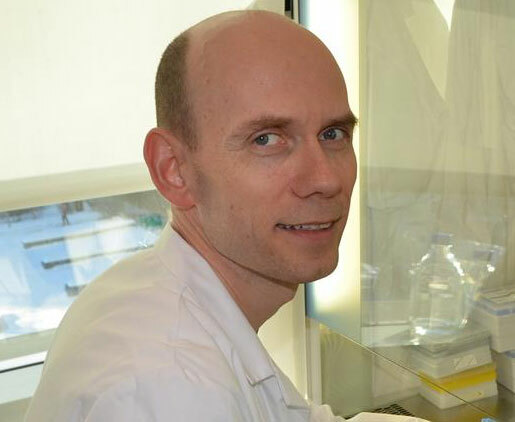 Jon Amund Kyte, leader of the "Translational cancer immunotherapy" project group at the Department of Cancer Immunology at the Institute for Cancer Research, was appointed "Researcher of the Month" for February 2018 by the South-Eastern Norway Regional Health Authority (Helse Sør-Øst RHF). The group aims to develop improved cancer treatment based on two particularly promising strategies for immunotherapy. This research is presented in a feature article published on the home page of Helse Sør-Øst.